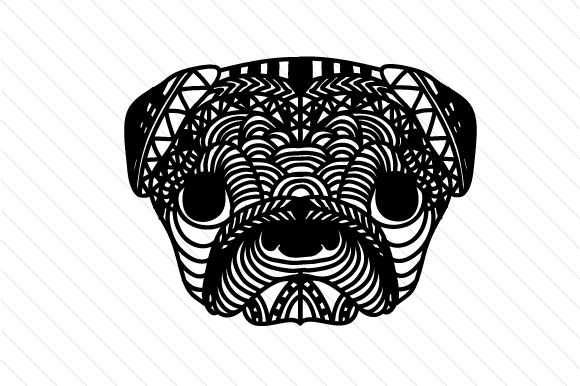 The full power of the puppy-eyes expression reproduced through this cute Zentangle dog SVG design. Dog lovers will hardly resist this theme. Whether you want to turn it into beautiful zentangle wall art or to custom small items and accessories, from zentangle phone cases to zentangle greeting cards, book covers or badges, there’s a little bit for everyone, no matter what kind of gifts you’re planning to offer.